It might be helpful to understand that we’re not a lobby shop. 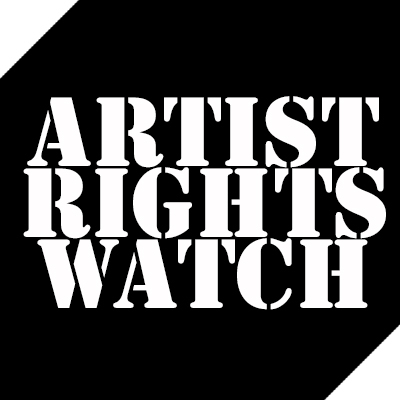 Rather, one of our roles is to analyze bills that are introduced and help musicians and composers better understand what a piece of legislation attempts to do, its supporters and detractors, and potential impacts of it becoming law. 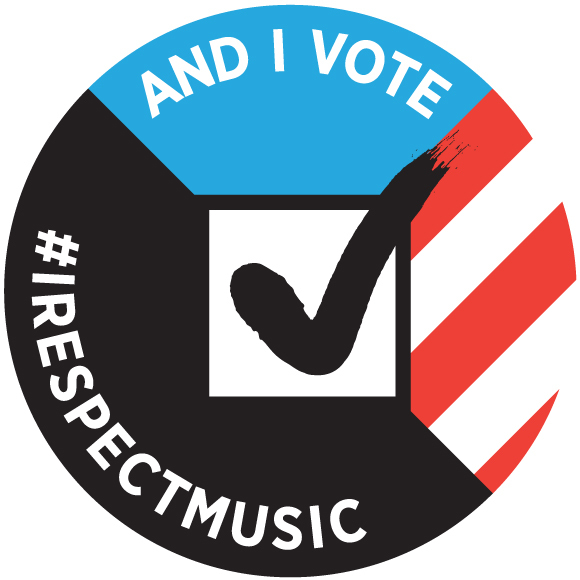 When FMC does take an official position on a piece of legislation—which is actually not that often—we do so after close consultation with a network of musicians, songwriters, artist advocates, music managers, indie labels, legal whizzes and folks who want to build cool, legal stuff around music. Sponsors for our events come from a bunch of different places on various ideological spectrums. It’s a diverse group, from artist organizations to non profits to businesses to educational institutions. You can see the sponsors for 2014’s event here. 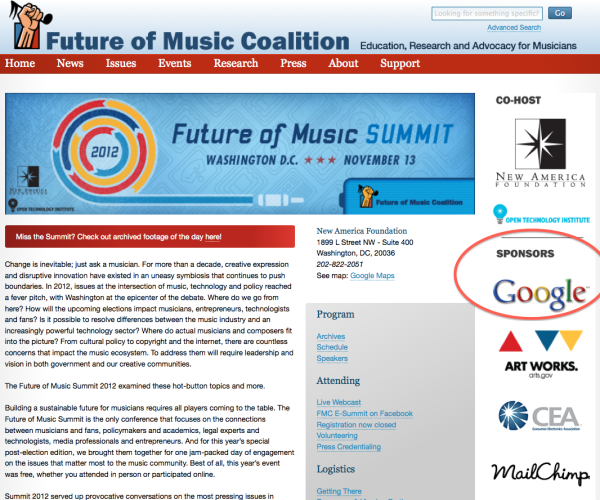 https://futureofmusic.org/events/future-music-summit-2014 They’re not ever going to all agree with us or with each other on music industry issues. But they see a value in the work we do. Our hope is that we can work together on the issues where we do agree and create a forum for honest, productive, and creator-centered debates about the rest. Anyway, we hope you watch the webcast on Monday & Tuesday. It’s a pretty amazing lineup! Another interesting thing to note is that The Wikipedia site lists Lawrence Lessig as being on the Advisory board for FMC. Google spent $2 M creating the Internet and Society Center at Stanford University, and Lessig was placed in charge. Essentially Lessig’s job was to run a mill that turned out law school graduates and academic papers condoning the destruction of copyright. Lessig has made a lucrative career using his credentials to fight for Google’s right to rob musicians’ blind. Let’s be honest about what the FMC is, Please tell me as a musician how to go on record as saying that the FMC most definitely does not represent me or any musician.